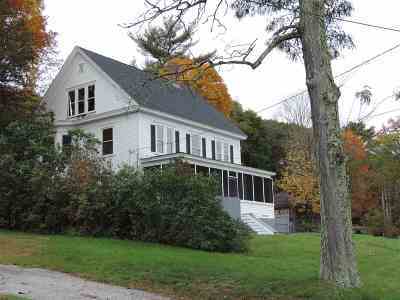 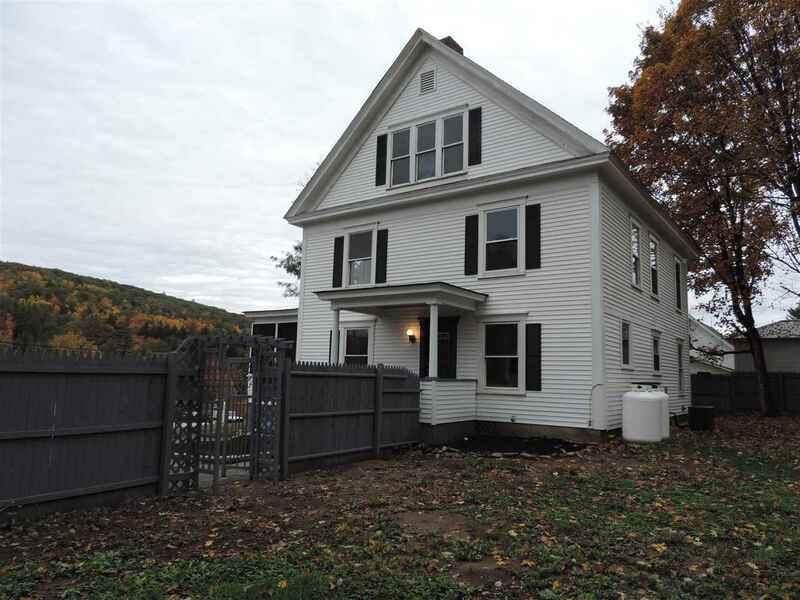 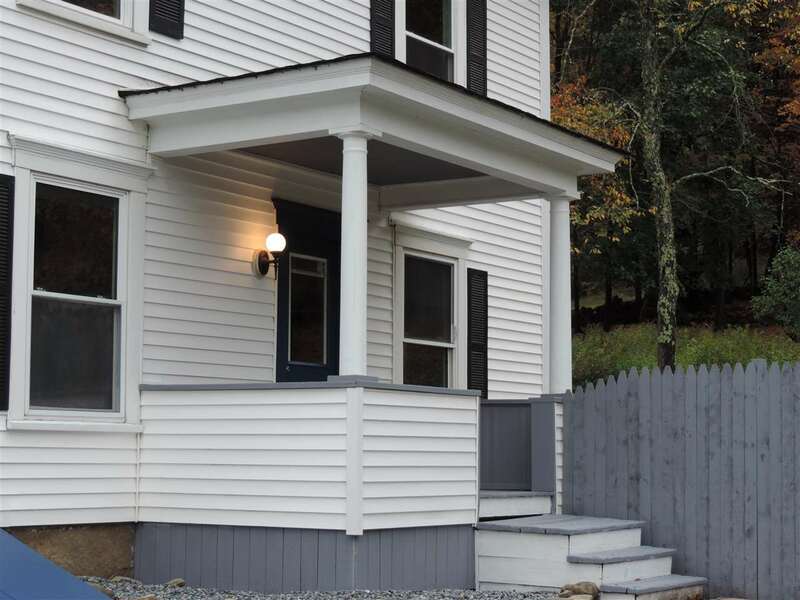 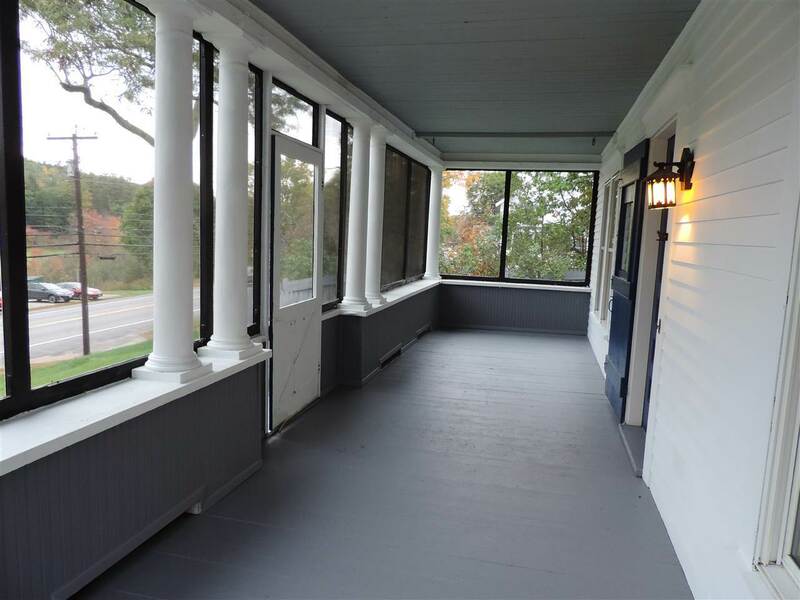 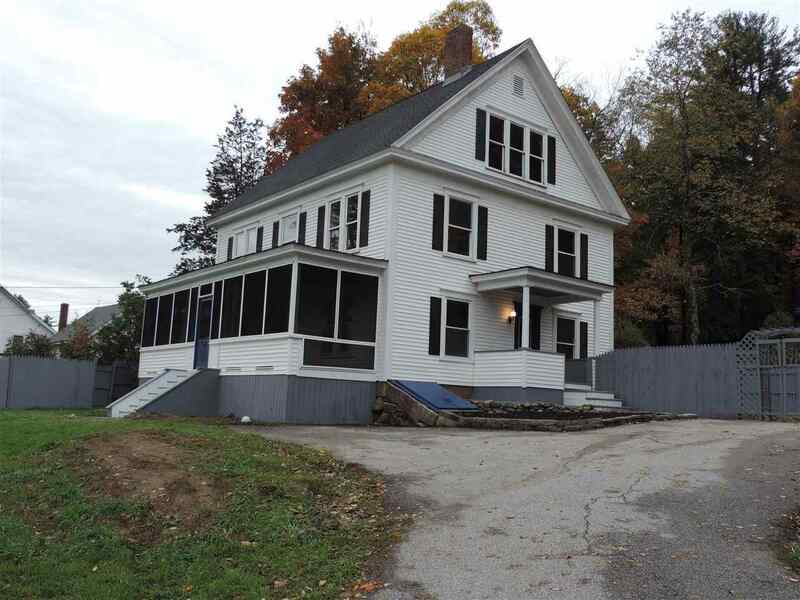 New England Colonial emanates that âCharming old worldâ atmosphere with a wide front porch. 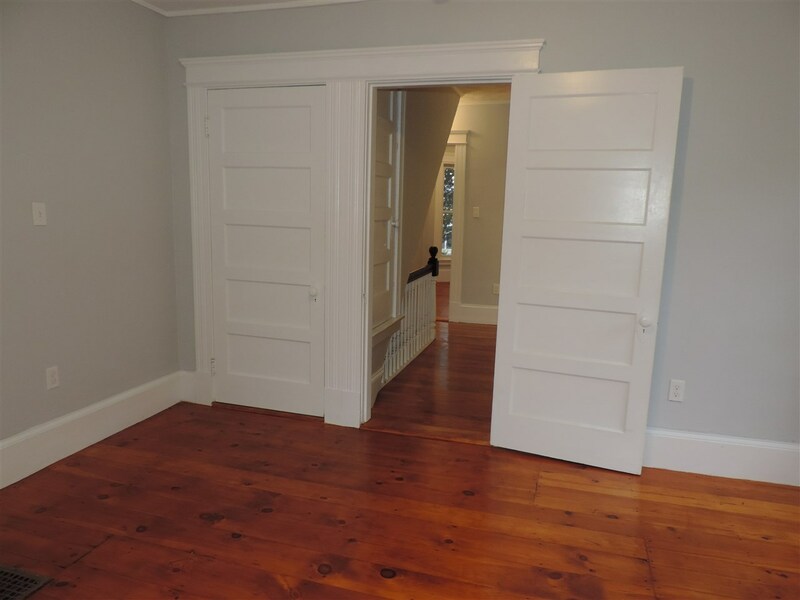 Warm hardwood flooring takes you into the homes center hall. 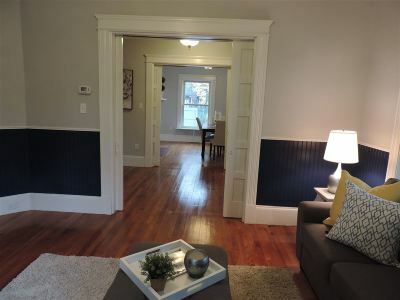 The 2074 sq. 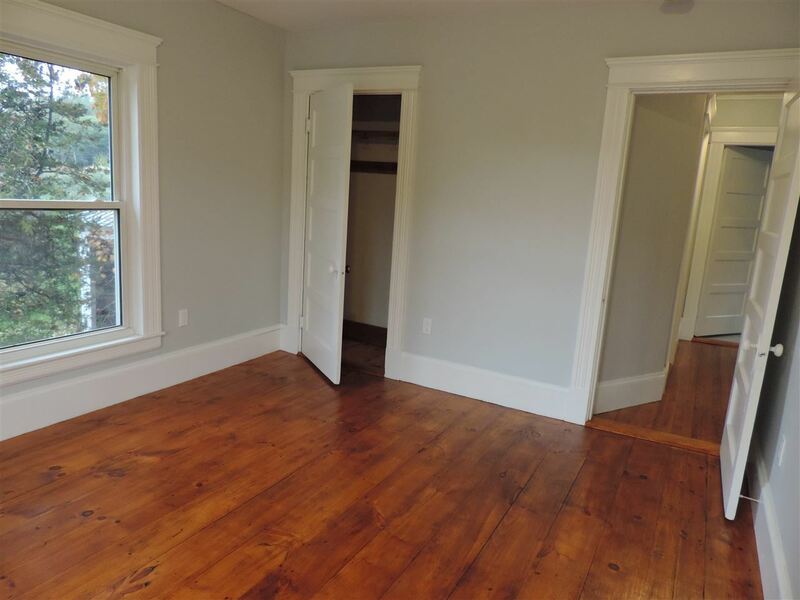 ft of finished living space includes large bright rooms, 8'7â high ceilings, a fireplace and double pocket doors. 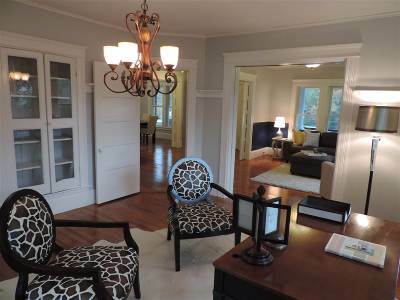 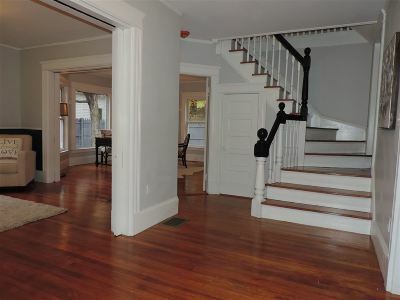 Main floor has the Living room, Dining room, Office, a full bath & a Kitchen. 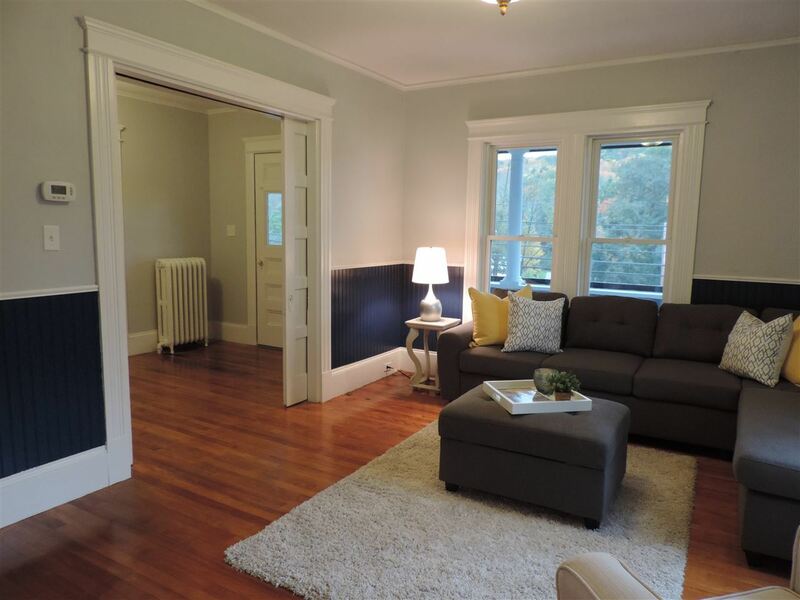 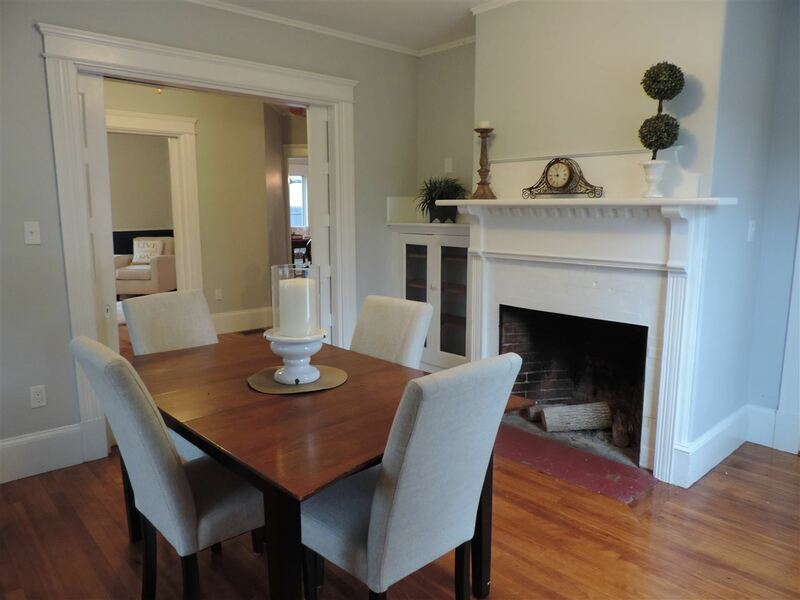 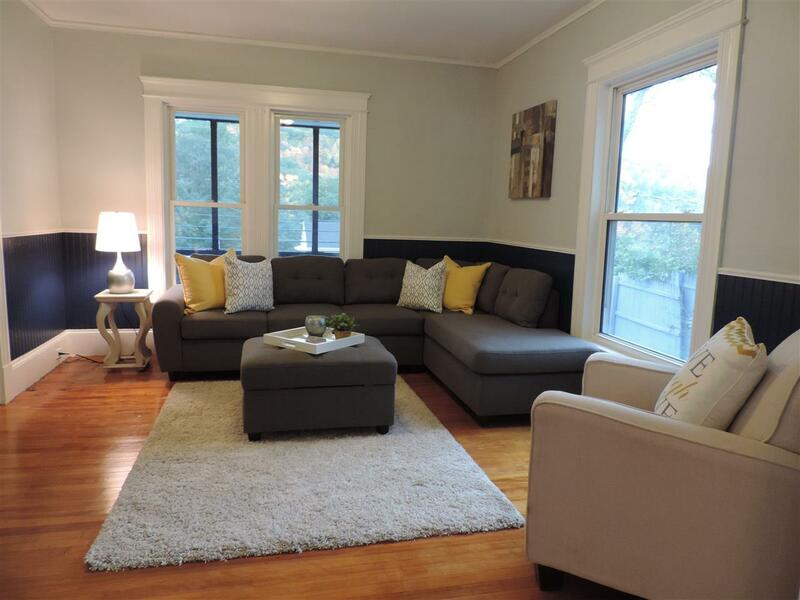 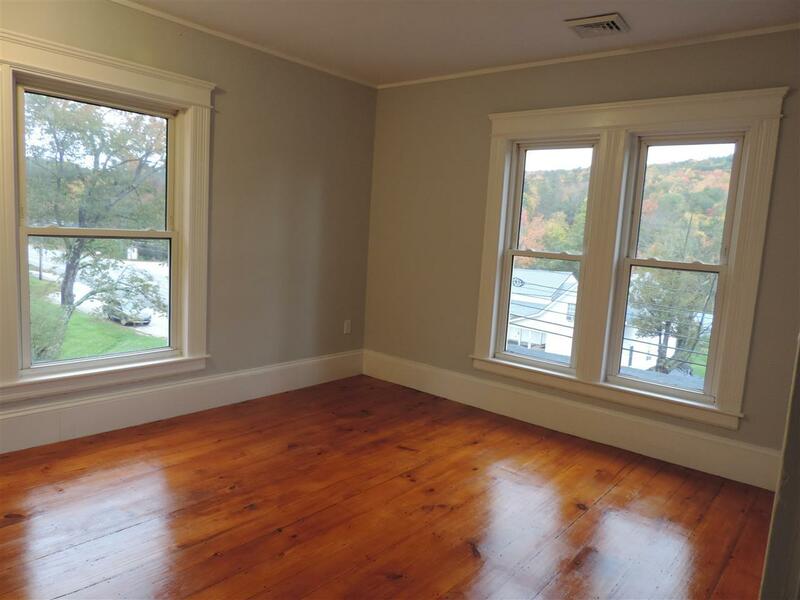 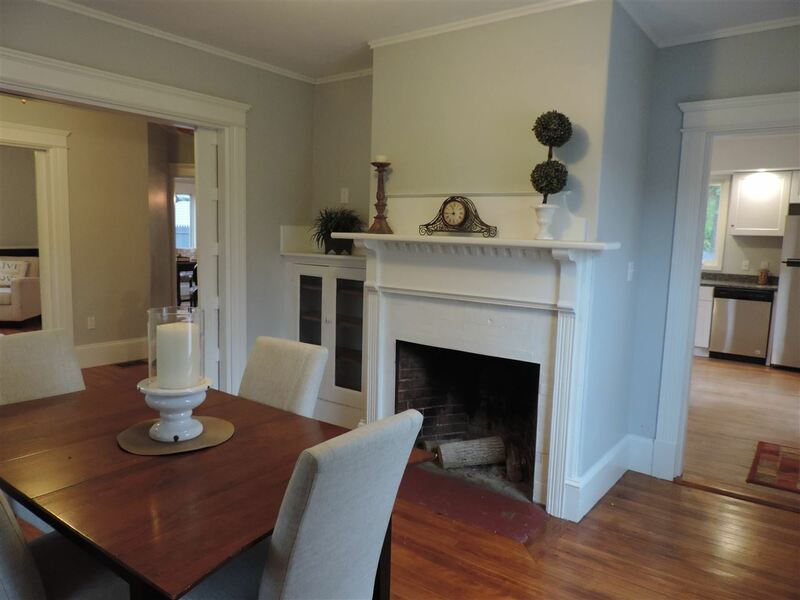 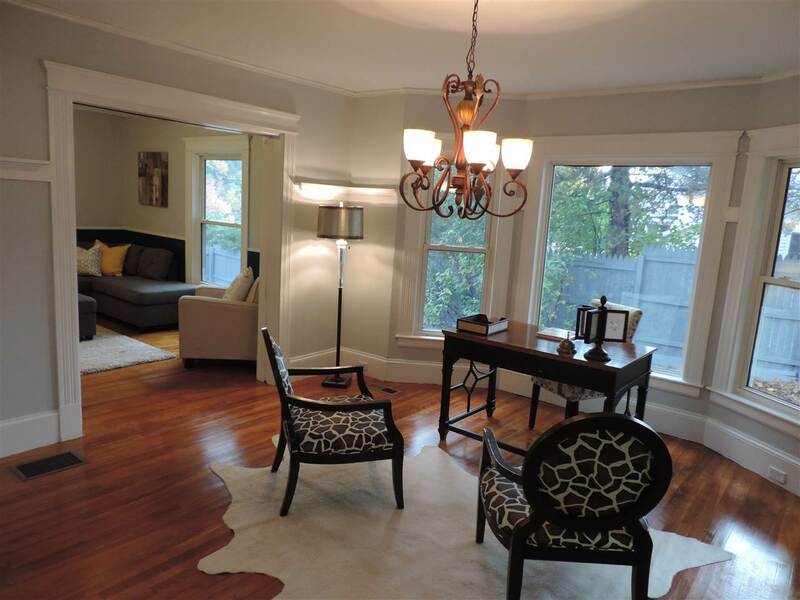 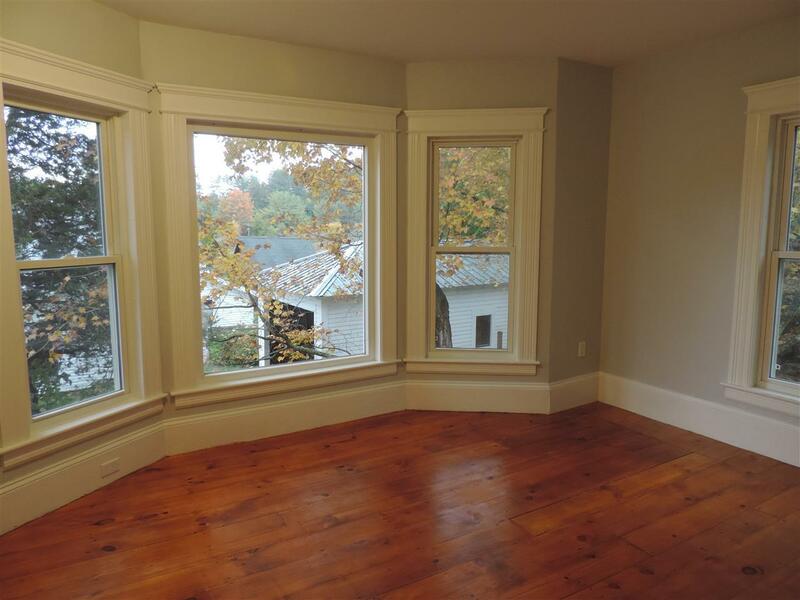 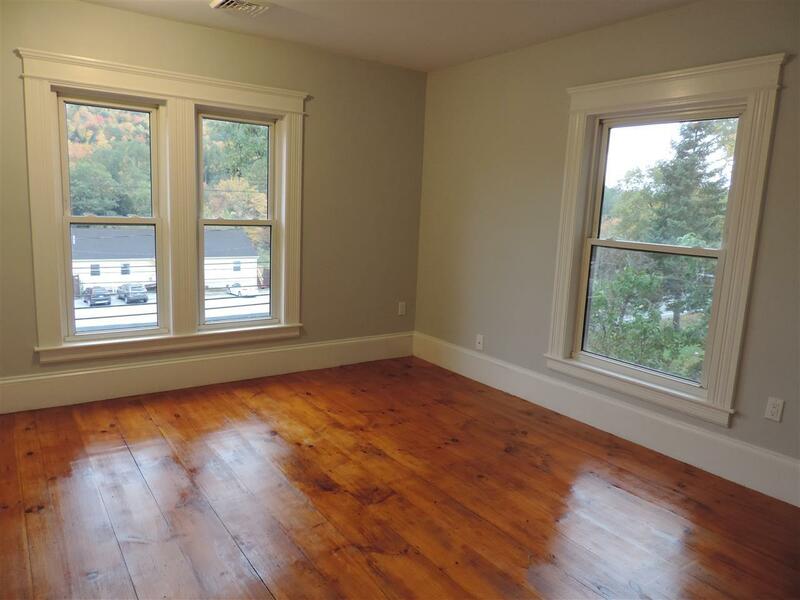 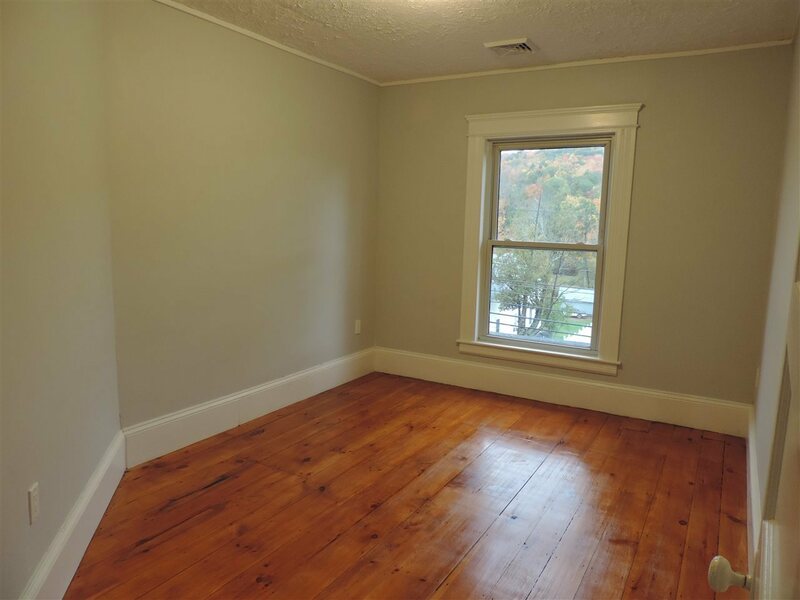 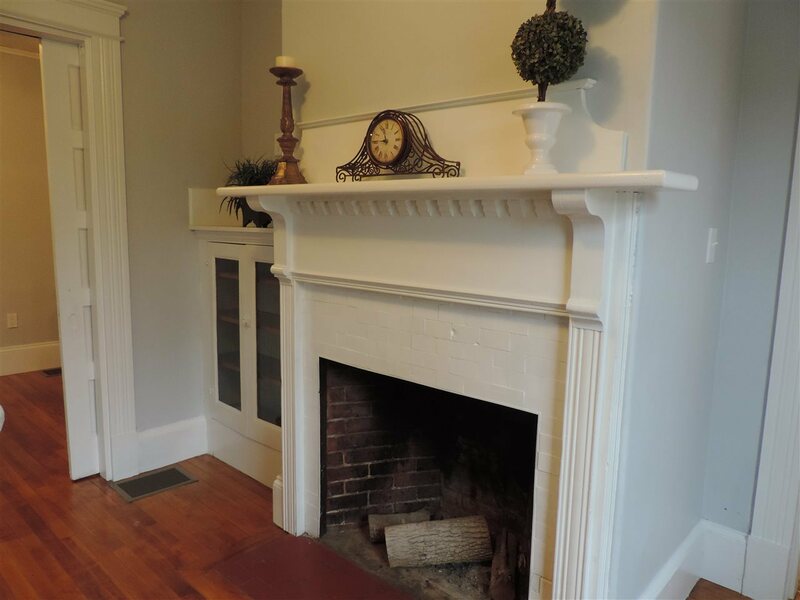 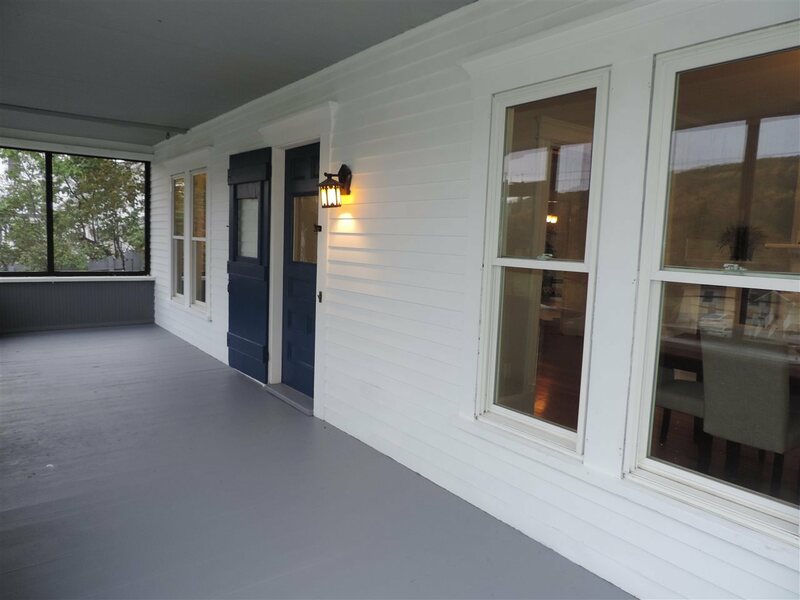 Upstairs you will find 4 sunny bedrooms with wood floors and an updated Â¾ bath. Need more space? 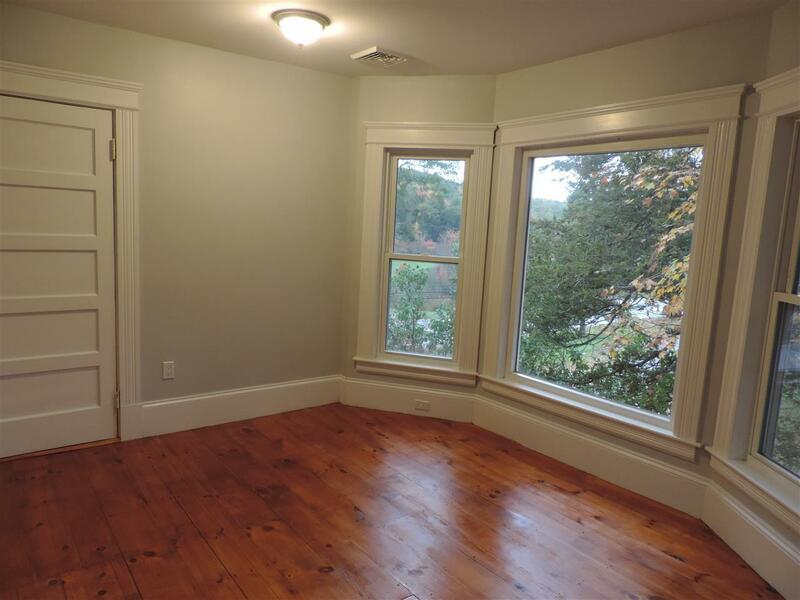 Third floor bonus room - to be finished as you please. 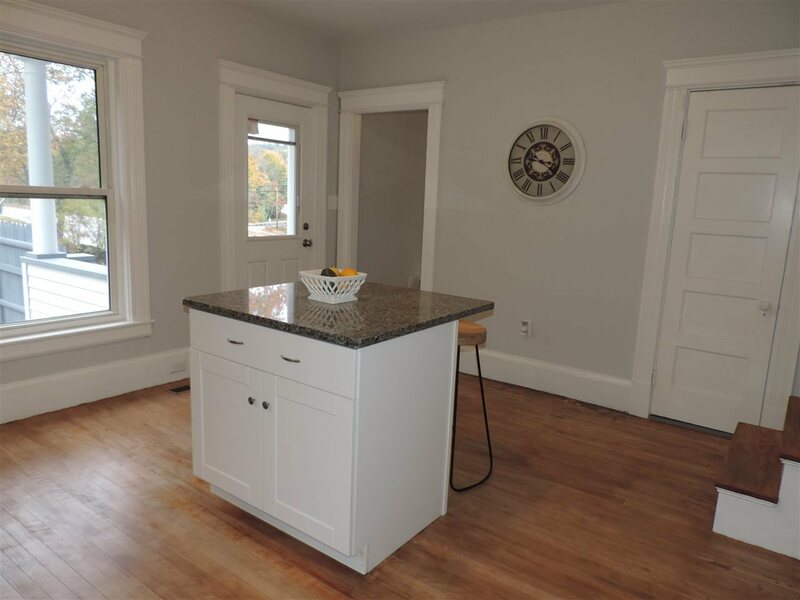 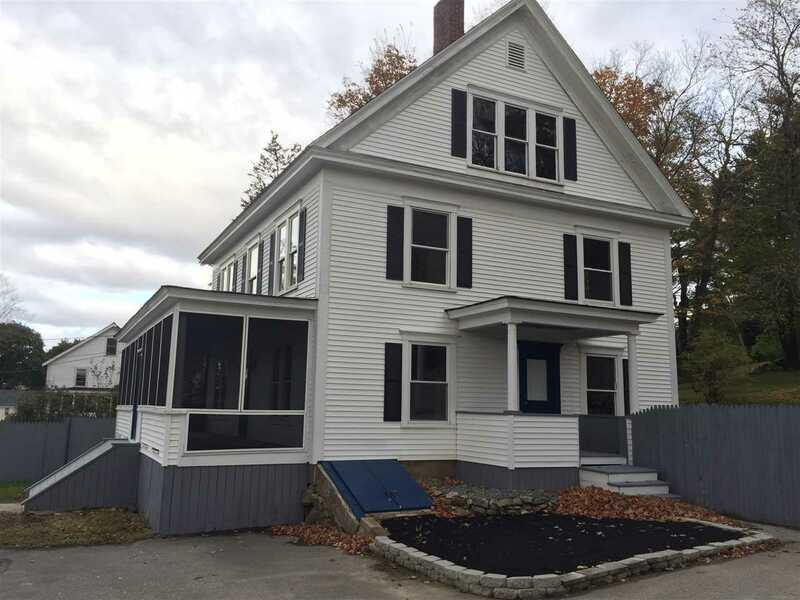 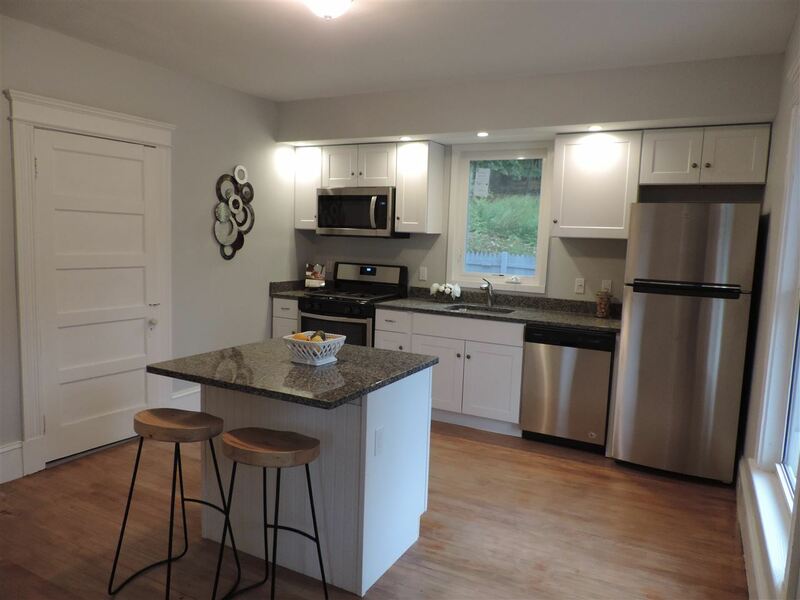 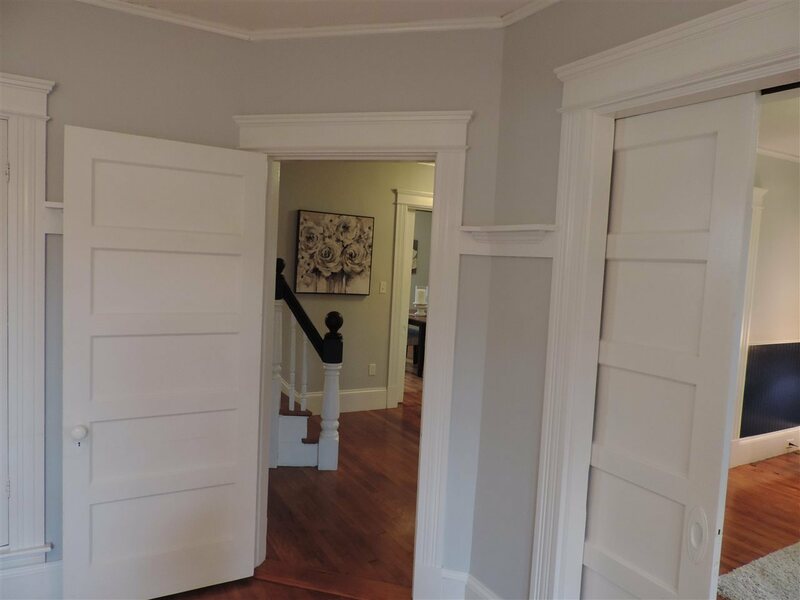 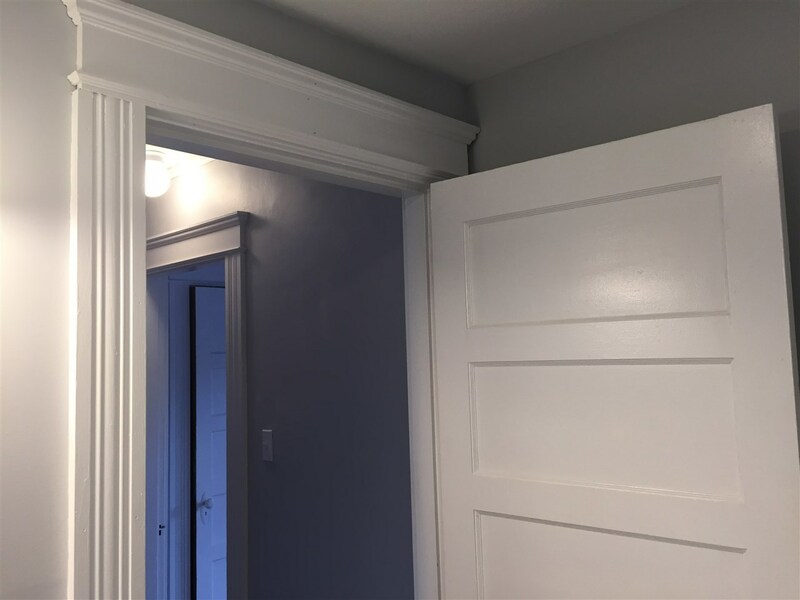 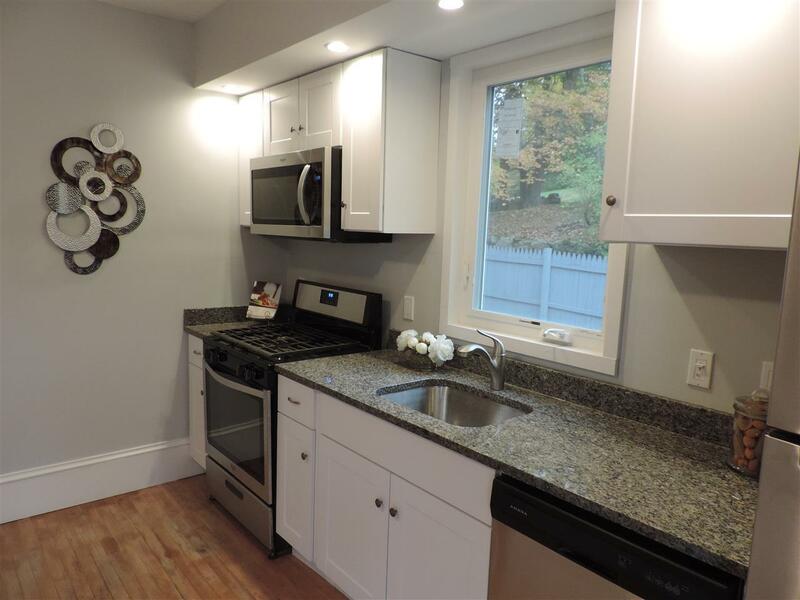 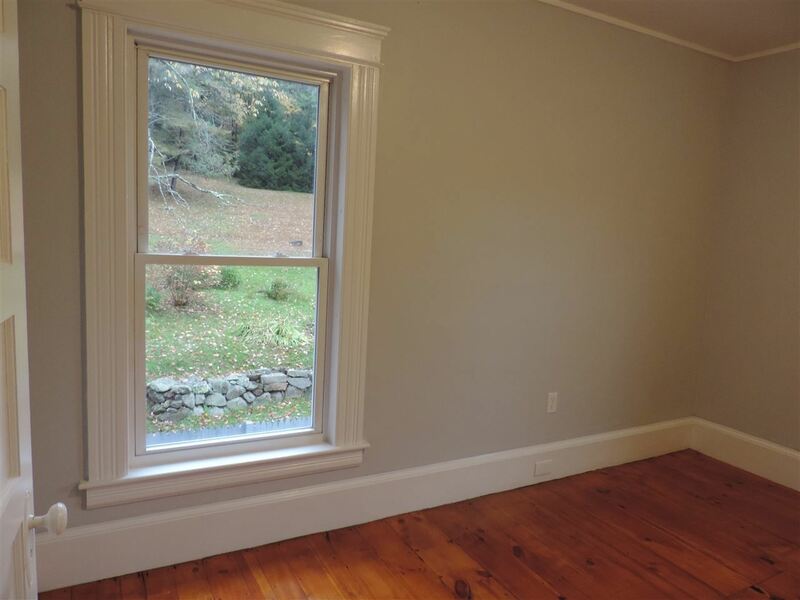 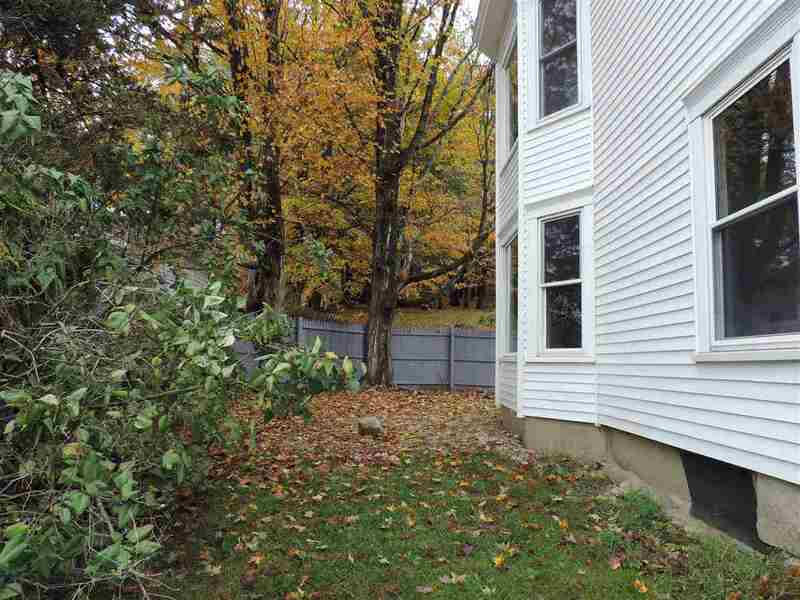 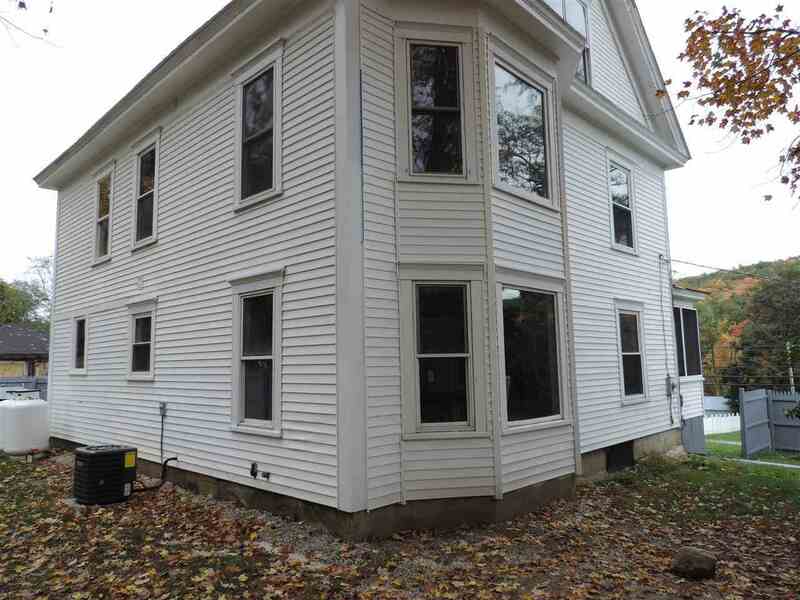 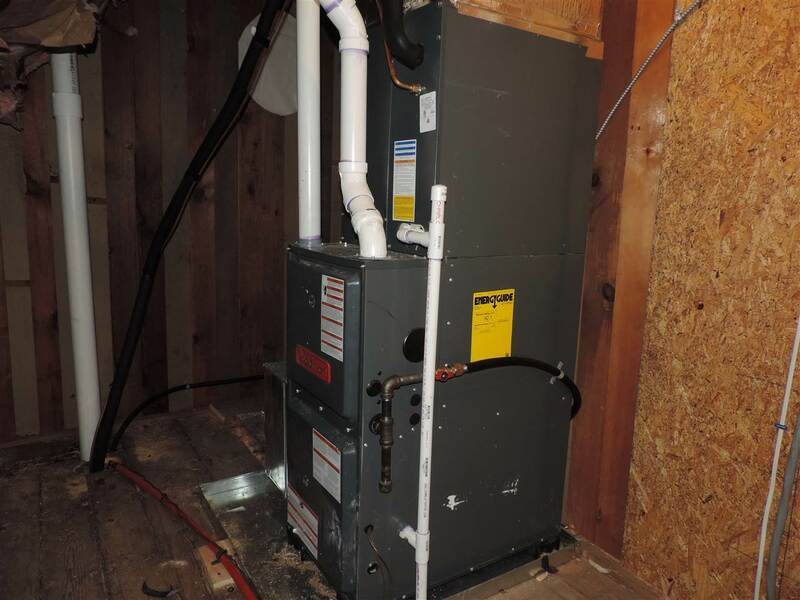 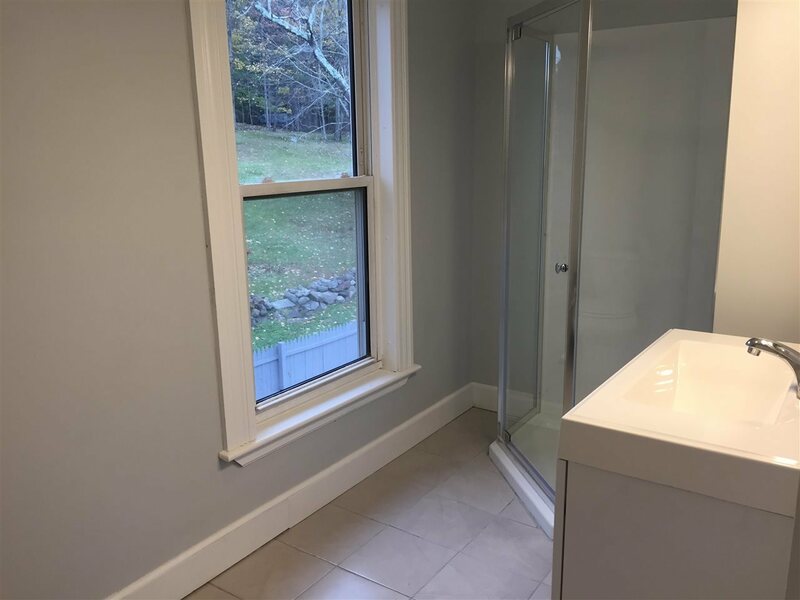 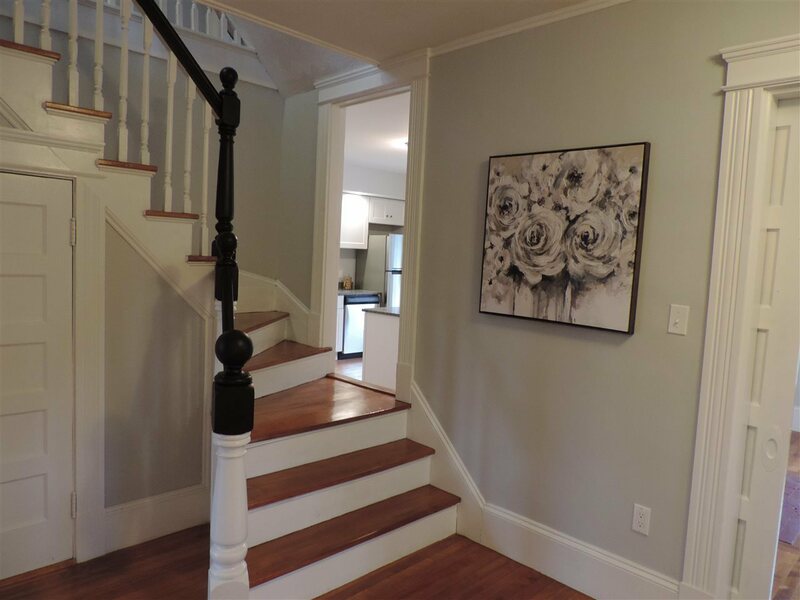 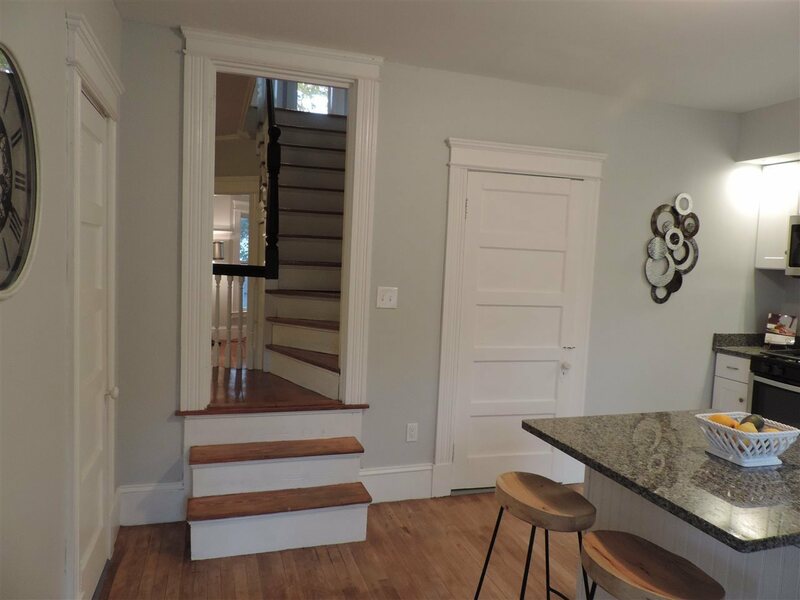 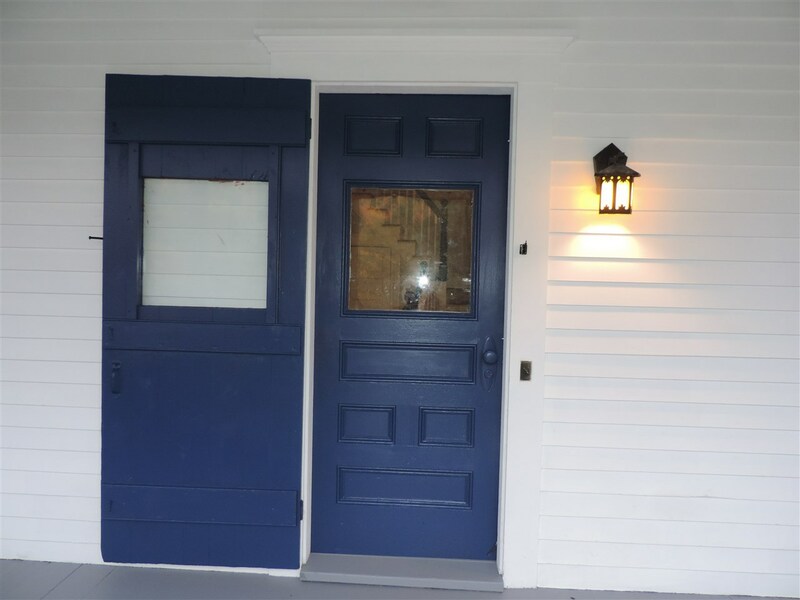 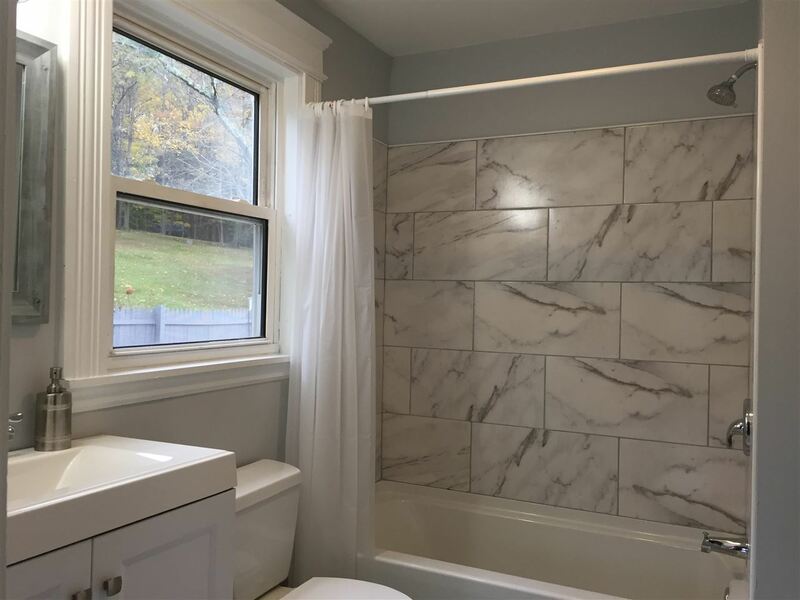 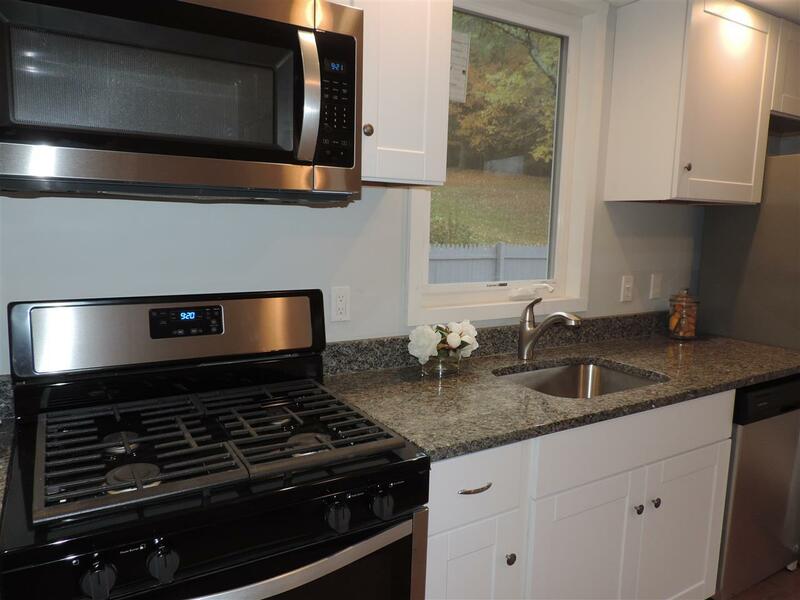 The home has been totally renovated, new kitchen & appliances, 2nd bath added, new roof with 50-year architectural shingles, upstairs heat pump with central AC, electrical, plumbing and freshly painted. 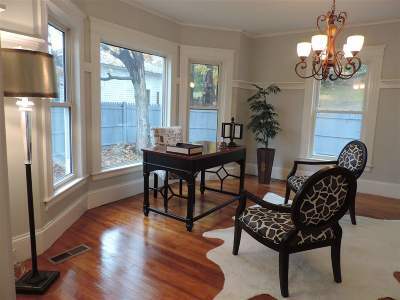 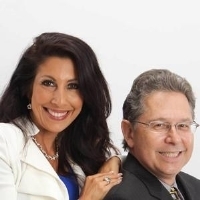 The property is zoned Residential/Commercial and could be an eloquent home for professional offices or in-home business. Great traffic exposure. 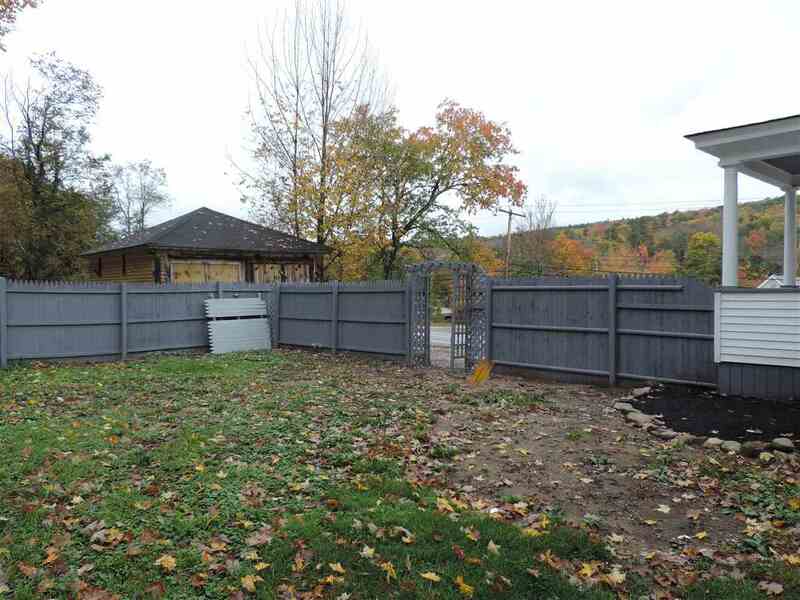 Fenced in backyard with room for kids, patios or gardening.